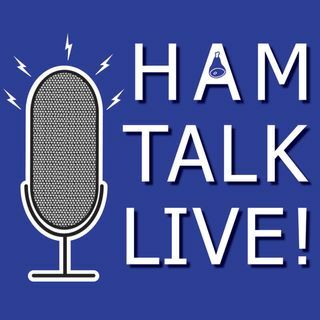 Episode 142 - 3.916 Santa Net | Ham Talk Live! We are back from Thanksgiving with a fresh, new episode! The 3.916 Santa Net will be our topic. One of the net controls will join us, and we will attempt to contact the North Pole and talk to Santa himself! Tune in to find out about the Santa Net, and call in with your questions and comments. What do I get for christmas? Oh right, Santa broke the connection to HTL. Santa stop here!!! QTH is West Union. OHIO. I will leave you a pizza and an ice cold beer on the coffee table.